Through 9/13 Stop & Shop, Giant and Giant/Martin have Hellmann’s Mayo on sale for $3.99 each! 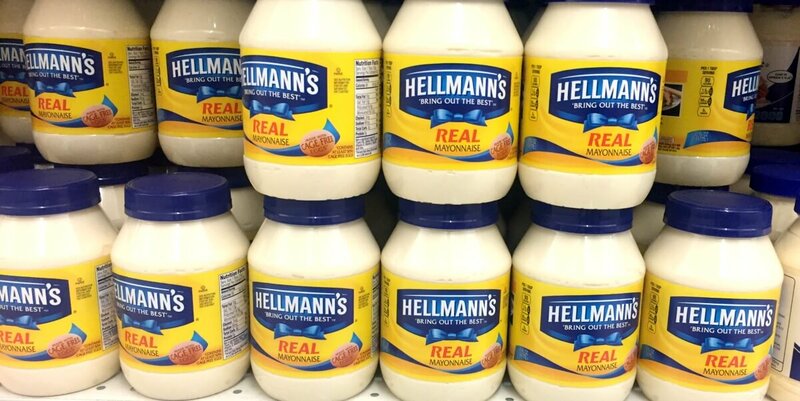 We have that really great B1G1 Hellmann’s Buy 1 mayonnaise jar 24oz+ or squeeze 11.5oz+, get 1 Real Ketchup 14oz free up to $2.99 (Limit 2), coupon available from the 8/26 RMN insert. 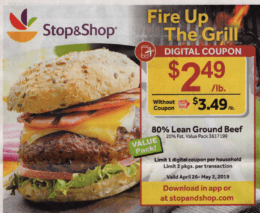 Stop & Shop sells the ketchup for just $2.49 each every day. After all discounts we can score the Mayo and the Ketchup for FREE after stacked offers! All Ibotta Rebates can vary by user so your deal may differ depending on the rebates available to you. 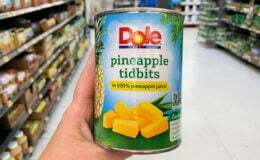 Note: pricing and participation can vary from store to store, always check your ad and shelf tags before checking out. 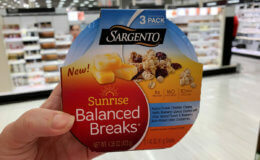 Save $0.75 on Sargento Sunrise Balanced Breaks Snacks + Great Deals! 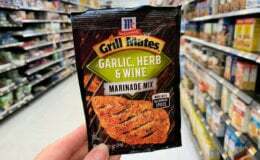 $10 in New AcneFree Skin Care Coupons + Great Deals at Target, Walmart & More!